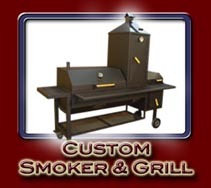 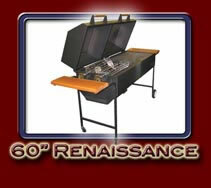 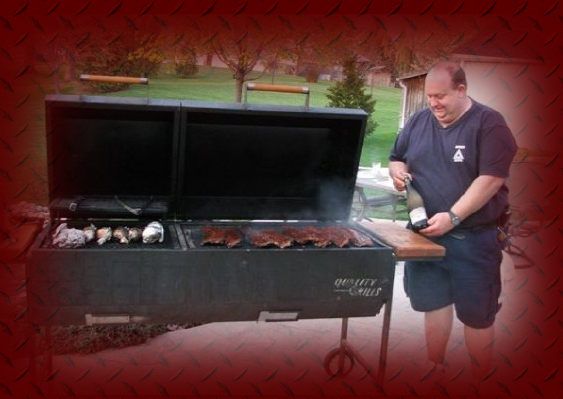 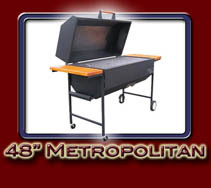 We will make the grills any size or shape you require. 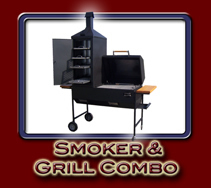 Gas or charcoal, big or small. 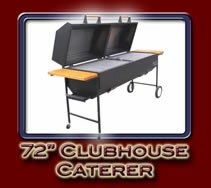 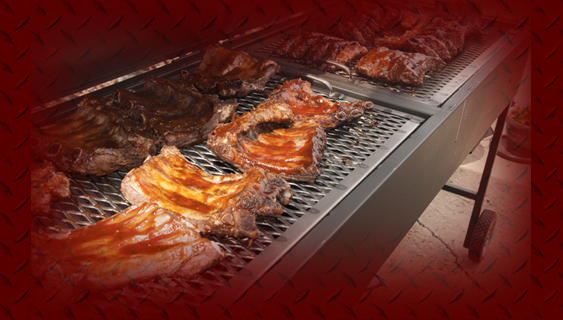 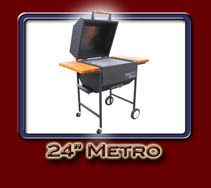 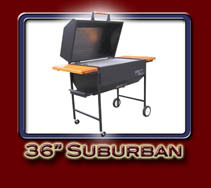 Perfect for those who love to BBQ for their family or for those who like to invite the whole neighborhood over to eat.